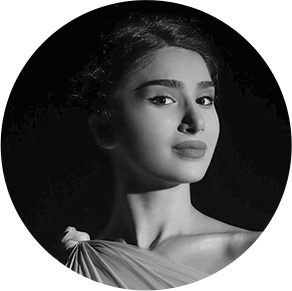 Elen was born in Yerevan, Armenia, where she started dancing at the young age of five at the Armenian National Ballet School. Her key technical training includes ballet, jazz, point, contemporary, character dance, and acting theater. Later in life, at the age of 14, Elen received a scholarship from San Francisco Ballet School to further grow as a talented ballerina through completing a classical training there. Continuing to practice her passion, Elen attended the Alonzo King Lines to polish her techniques in modern and neoclassical genres. Later moving to Los Angeles, she now works with the Pacific Ballet Dance Theatre doing what she loves the most. 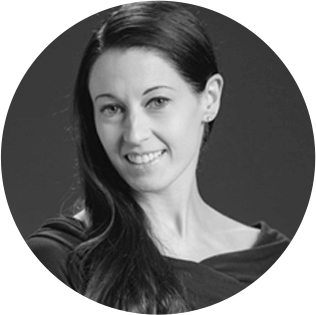 As of right now, Elen has been teaching for over six years willing to share all her knowledge, skills and passion for dancing with her talented students. Inspired by her passion, she is also working with USArmenia TV Network, further introducing her audience to dances through acting. Anna Karapetyan is an Honored Artist of the Republic of Armenia. Having graduated from the Yerevan Dancing Art State College, she has then danced for over a decade at the Armenia State Dance Ensemble and another decade at the the Armenia State Dance Ensemble “Barekamutyun” (“Friendship”). Being a passionate dancer of the character genre, she made the decision to dive deeper into the character dances of different nations and passed a training in France. 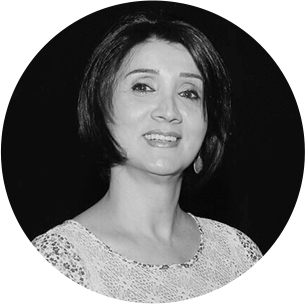 As a second profession, she graduated from the Department of Musicals at Yerevan State Institute of Theatre and Cinematography and now serves as the Dean of the faculty. Anna then co-founded Character Dance Studio after owning another dance center in Armenia for over 15 years. As a true dance aficionado, Anna is dedicated to passing her skills and extensive experience to the future generations by being a choreographer and instructor at the Los Angeles Character Dance Studio. Davit became an Artistic Director at the Pennsylvania Ballet Academy after serving as a principal dancer at the San Francisco Ballet starting from 2005. Prior to that, he was a member of the Zurich Ballet and received extensive training at the Armenian School of Ballet as well as the Schweizerische Ballettberufsschule, Zurich, Switzerland. In 2015, along with his many prominent awards, he won an Emmy for a dance film he choreographed and produced. 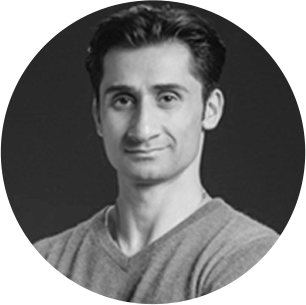 Like the true connoisseur of ballet, Davit is eager to teach everything he has learnt throughout his dancing career to aspiring young people. Vanessa Zahorian became an Artistic Director at the Pennsylvania Ballet Academy after being a principal ballerina at the San Francisco Ballet for over 15 years. In the years prior to becoming one of the most outstanding dancers of the modern face of ballet, she studied at the Kirov Academy of Ballet and was an apprentice dancer for the Kirov Ballet. In 2012 Vanessa was granted as a Balanchine Repetiteur with the George Balanchine Trust. Currently she is also a gyrotonic certified instructor. She’s excited to share her passion towards ballet with the students of Character Dance Studio. In case of any questions, do not hesitate to reach out. We’ll get back to you as soon as we can.